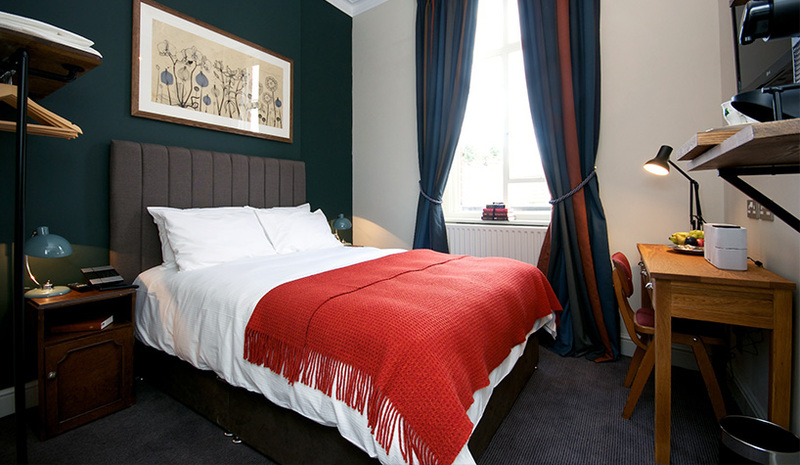 The Kew Gardens Hotel is situated in the heart of Kew Village West London, away from the hustle and bustle of the city life but with a superb location for travel in and out of the city. We have 20 bedrooms with five different types of rooms to choose from; all offering those personal little touches that makes staying with us something truly special. 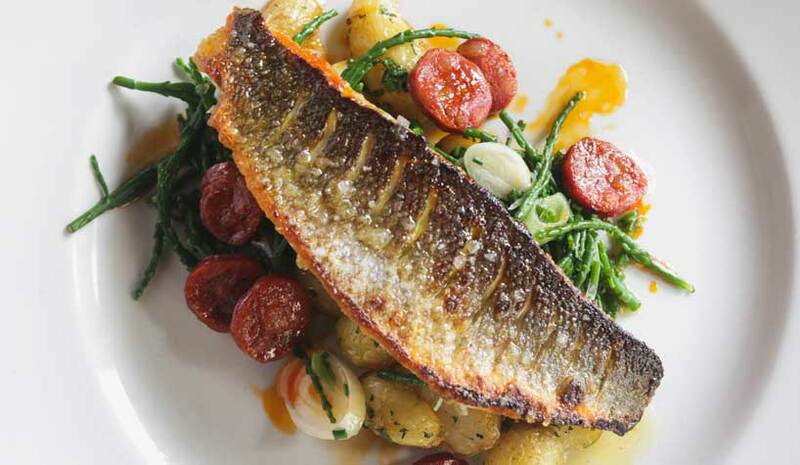 Additionally, we have a ground floor gastro pub and restaurant, and private dining/ function mezzanine, offering you everything from classic cask ales to fine dining. The Kew Gardens hotel has 5 different room types for you to enjoy. Typical standard double, superior double, twin, feature double or family room. 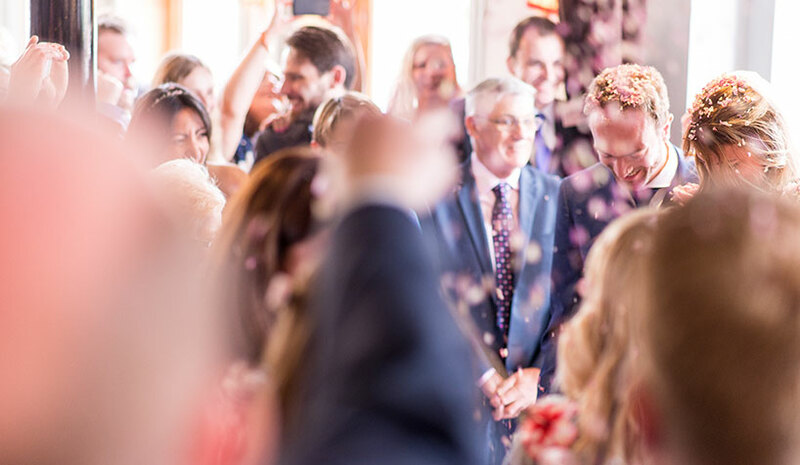 We know that your Big Day is one of the most important days of your life, so we act accordingly, providing you the highest level of professionalism and service possible. We are only 10 minutes walk from the Historic Royal Botanic Gardens and The National Archives, and a quick tube ride to Richmond upon Thames with all of its shopping, restaurants and riverside walks, a perfect escape from the hectic day to day life of the city of London, or leisurely weekend break. The hotel also benefits from being closely located to many business parks such as Gunnersbury, Chiswick, Brentford and Richmond. We are also only a 10min drive or easy train ride to Twickenham Stadium and have easy access to many shopping facilities at Kew retail park and Westfield in White City.